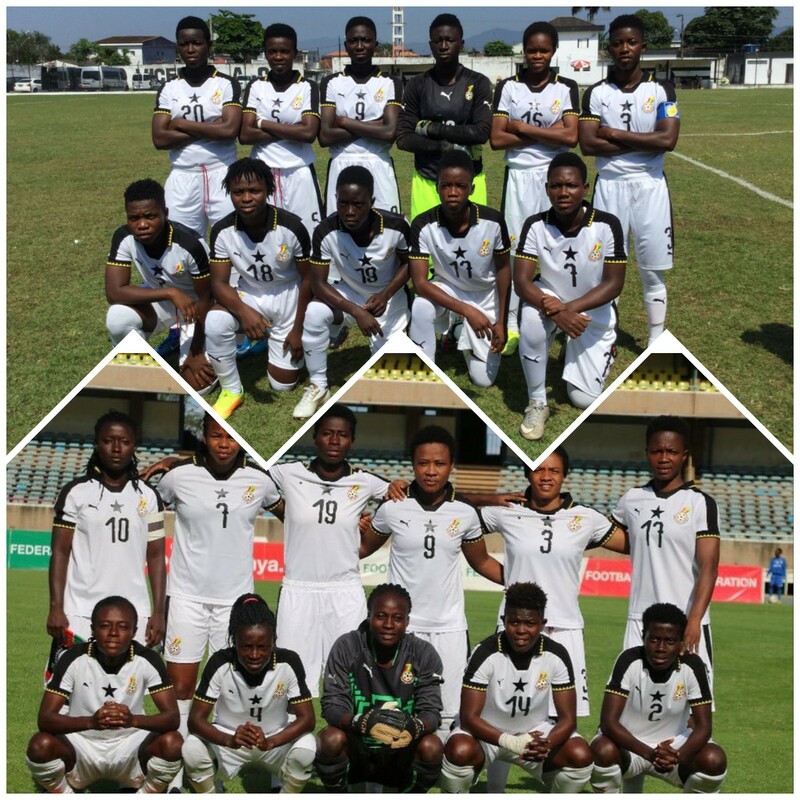 The Professional Footballers Association of Ghana( PFAG) continues to extend its massive support and encouragement to our gallant female footballers as they strive to bring honour to the nation. The Black Queens lost their second AWCON 2018 Group A fixture by 2 goals to 1 against Mali, but hopes remain high for a win in their next outing. Basira Toure’s brace for the Malians against the hardworking Queens has thrown the group wide open ahead of the final round robin games to be played on Friday. The PFAG however remains confident that our Queens will rise to the occasion, and secure the much needed win over the already qualified Cameroun to grab a semifinal spot. Over in far away Uruguay ,the Black Maidens have booked a quarter final date with Mexico at the ongoing FIFA U-17 Women’s World Cup! The Maidens topped their group after impressively dispatching New Zealand by 2 goals to 1. Captain Abdulai Mukarama once again shone brightest for Coach Evans Adotey’s ladies. Her brace on the day now takes her tournament goals tally to 6. The PFAG urges the team to continue their strong performances as they enter the business end of the competition! The PFAG continues to stand with them and for them! !